Hello! My name is Andrew. I come from Ottawa in Canada. 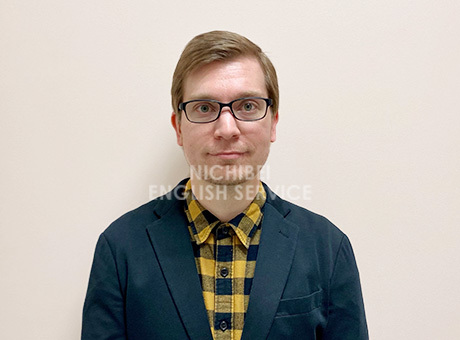 I have spent my recent years tutoring and helping University-level learners of English improve their speaking and comprehension skills during their stay in Canada. I welcome English learners of all levels and backgrounds, and look forward to communicating better together!